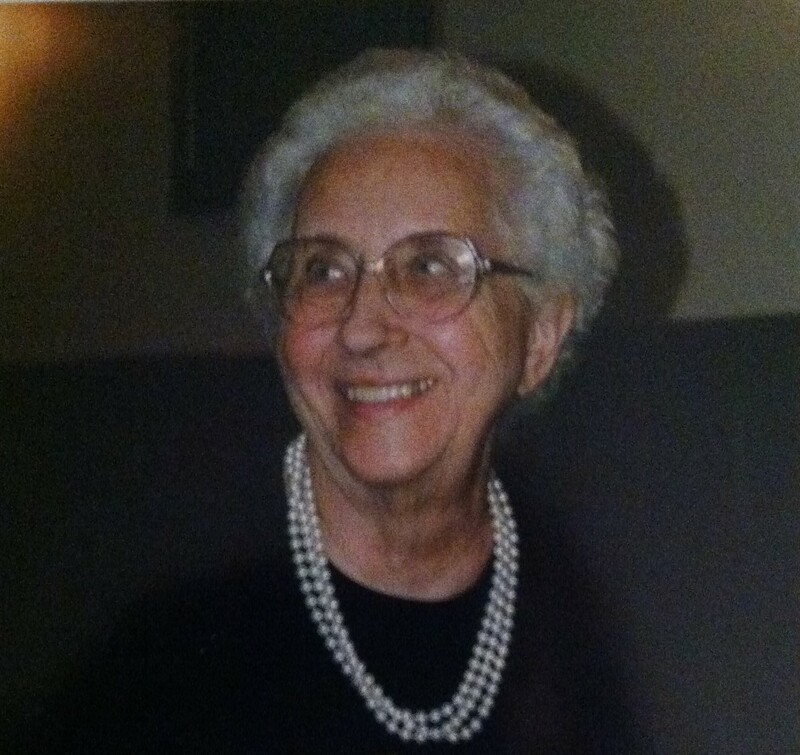 We mourn the loss of Barbara Spraker of Canajoharie who passed away recently at age 89. Barbara was a true Canalway Trail pioneer – a visionary, get-things-done individual who, when her doctor suggested she get more exercise, realized that the abandoned West Shore rail line that ran right through her village could be transformed into a trail where residents could safely walk or ride bikes. She also knew that a trail could help attract visitors to the historic and beautiful Mohawk Valley that she knew and loved so well. But while many only dream, Barbara knew how to put her ideas into action. Barb worked hard to get the Canalway Trail built in Montgomery County and never stopped asking for paving of more sections. She served as the Canalway Trails Association New York (CTANY) representative from Montgomery County for a decade and participated in meetings of the group until a few month ago. In her efforts to promote area tourism, Barbara organized the popular Canajoharie Cycling the Erie Canal rest stop since the bike tour began in 1998. She also helped establish the Mohawk Valley Heritage Corridor Commission and created and staffed the Canajoharie tourism booth. Because of her legendary efforts, the former Montgomery County Chamber of Commerce created the Barbara Spraker Tourism Partner Award to recognize persons within the Fulton-Montgomery Chamber of Commerce that best promotes tourism in the counties. We will miss Barbara, but her strong spirit and unwavering commitment to the Erie Canalway Trail will continue to inspire us all.